CJB Staffing Solutions are known for not only supplying staff but also for actively managing staff on site thereby assisting their customers with efficiencies that go far beyond those of a normal staff supplier. 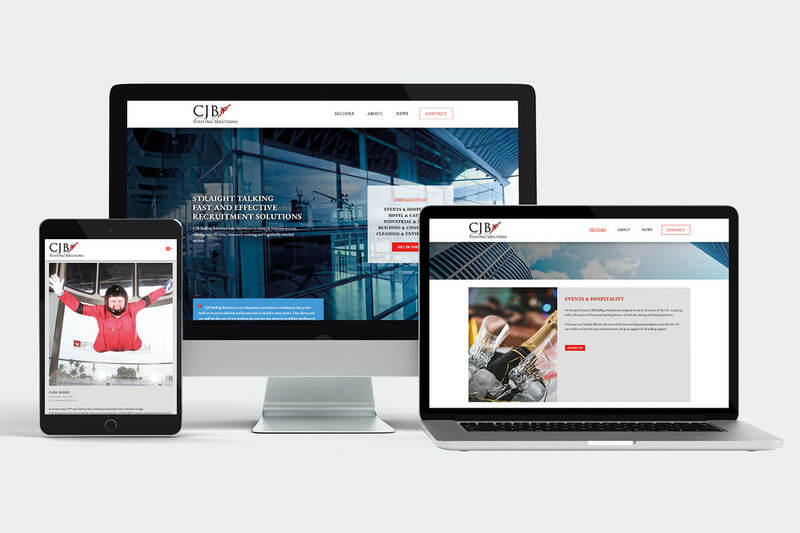 Wave was appointed to build CJB’s brand new recruitment website, focusing on the values of the brand and showcasing its personality. Using web best practices and focusing on the end-user experience we ensured the site is as fast as possible, and above average for the industry.